Researchers from Germany’s Fraunhofer Institute for Reliability and Microintegration IZM in Berlin has developed a new breathing sensor system that help prevent Sudden Infant Death Syndrome (SIDS). 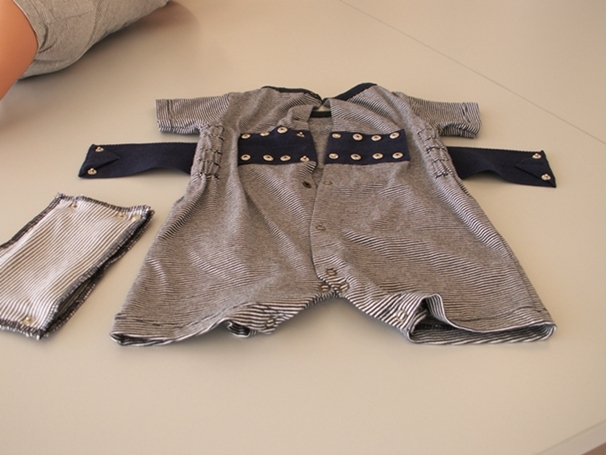 This system can be embedded in infant romper suits. It features a stretchable printed circuit board made of polyurethane. The special circuit board fits to the the contours of an infant’s body and can alert the parents in case the baby stops breathing. The researchers also adds that this special device may be produced using “routine industrial processes”, which means that once it is available in the market, it would be affordable to consumers.